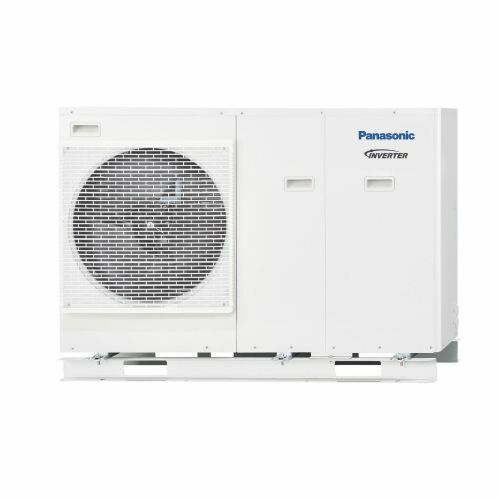 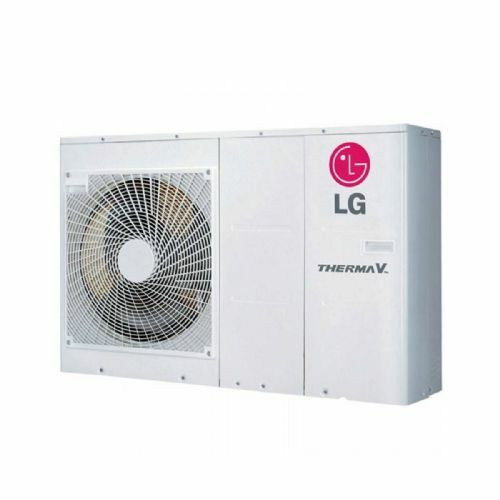 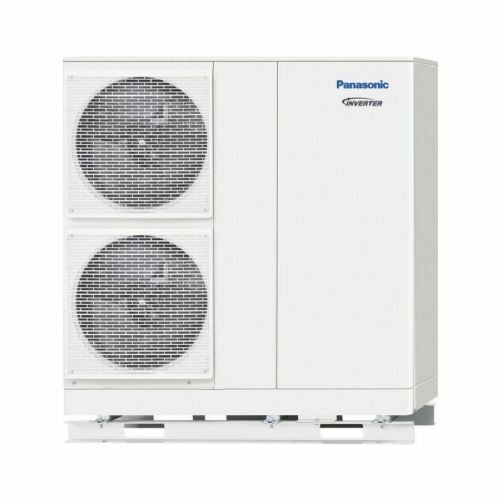 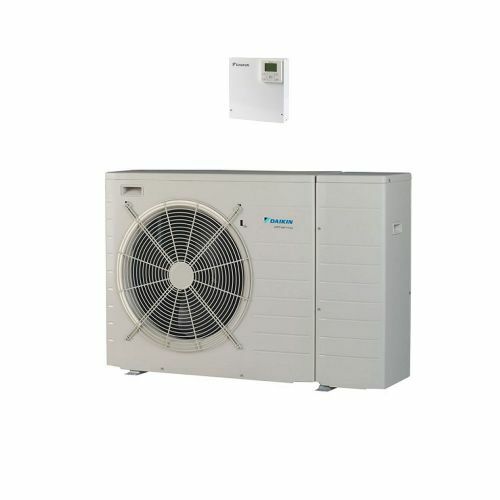 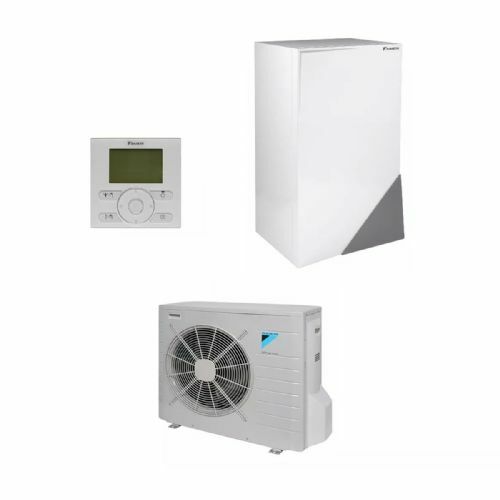 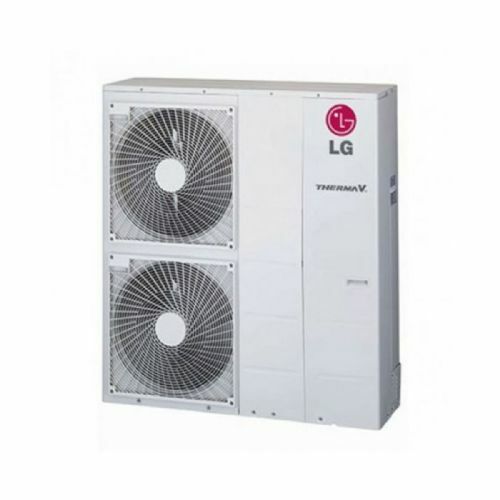 These types of heat pumps are used for space heating and domestic hot water for domestic and light commercial applications. 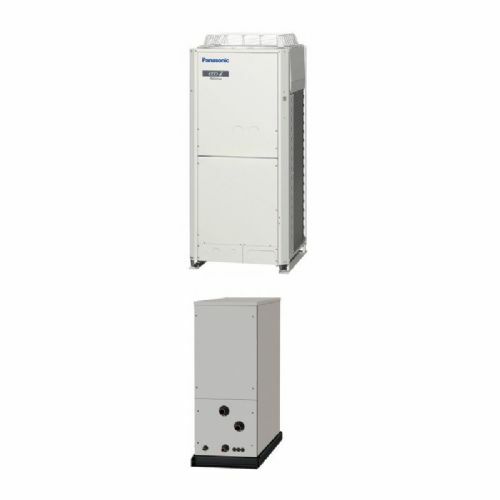 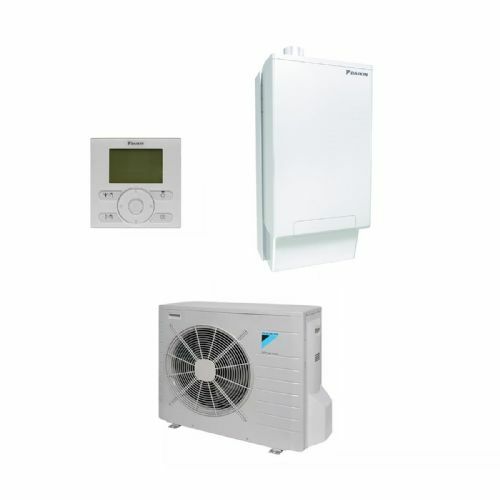 Typically these systems operate at temperatures of 55 to 60 DegC and are a solution for retro-fitting and replacing old gas, oil and electric boilers. 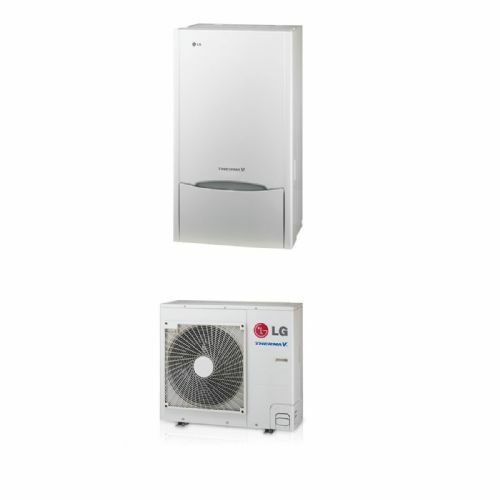 A good alternative where there is no direct gas supply in your area. 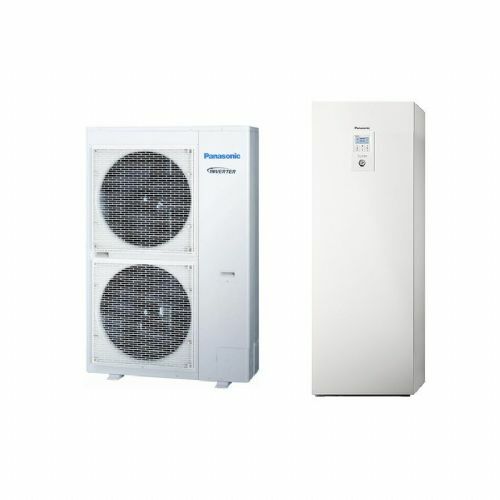 With COP's of up to 5 the energy saving potential is hard to believe.